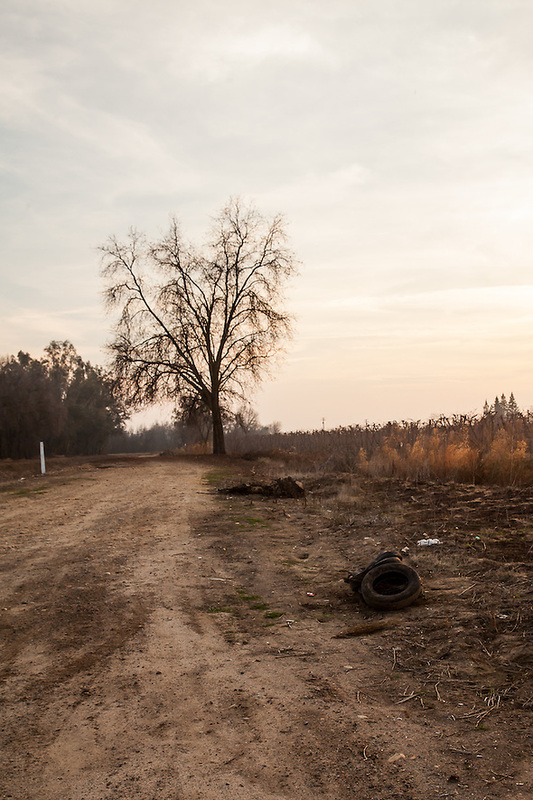 On Valentine’s Day, I took a trip through the San Joaquin Valley. The same day that President Obama visited Fresno to discuss the drought with area farmers, I visited Fresno County to continue a project about Japanese-American internment camp survivors. I wondered which US President I would want to share a drought with (not draught beer), especially if I were a small farmer. 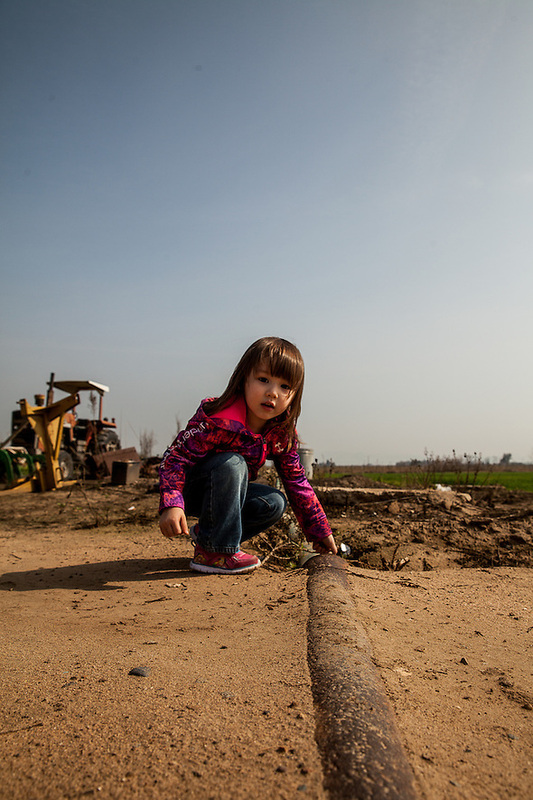 Has any US President supported the interest of the small farmer in the Central Valley? Valentine’s Day is a trip. St. Valentine is The Patron Saint of Epilepsy. As a person with epilepsy, Valentine’s Day is more than love. It is about the struggle. Valentine’s Day is about my journey. 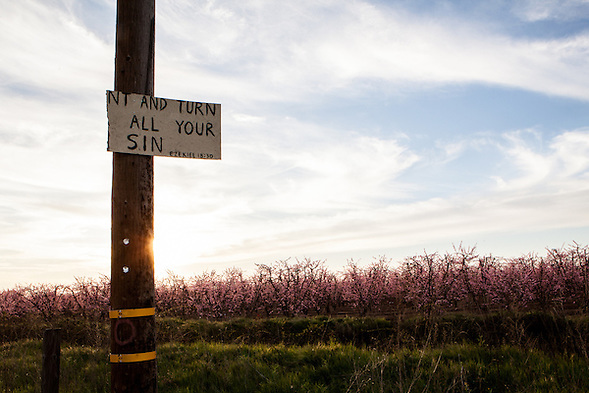 While many of my (Facebook) friends planned events so that they would not be lonely, I visited a site along the Fresno County Blossom Trail with a homemade sign of a Bible verse about a person turning their life around. I am drawn to this place for some reason and I photographed it a few times last year too. I learned about the trail from the local farmers who I visited during this trip. The pink peach blossoms remind me of the cherry blossom trees I hope will bloom when I visit Washington, D.C. in a few weeks for the National Walk for Epilepsy. My anniversary is in February (the 2nd). My daughter’s birthday (the 7th) and my mother’s birthday (28th) are also in February. Steinbeck’s birthday is in February too, which I know, because there was a google doodle.) I mentioned Steinbeck’s Grapes of Wrath last month in my post about Japanese-American internment camp survivors. Steinbeck’s message is as relevant today as it was in 1939 (or in 1901 when Frank Norris wrote The Octopus about the railroad company controlling valley wheat production.) Big business controls valley farming. I don’t want to get too far off track, but I photographed environmentalist Jean-Michel Cousteau this month. He discussed water and ocean life. (He even showed an octopus video.) Cousteau lives in Santa Barbara when not traveling. Santa Barbara was my home between Fresno and Oakland. When I first moved to Santa Barbara for college, I thought I would return to Fresno and raise a family. After a few years in Santa Barbara, I thought that I would never leave. Now, I feel comfortable living in Oakland, teaching in Pittsburg, and traveling home to Fresno County to learn about my past. If there is such a thing as a liberal redneck, well, I am it. I have become a Steinbeck character. 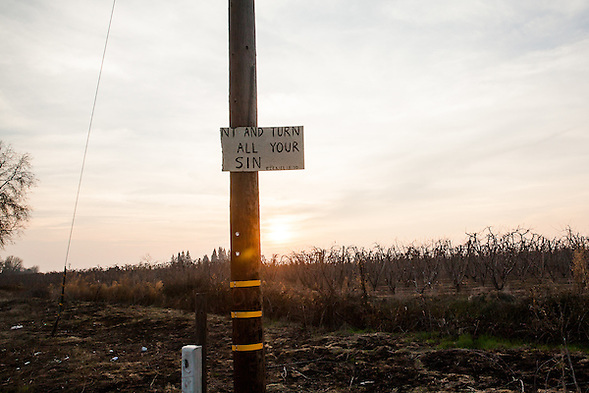 All of my contradictions are part of the Central Valley story. I live in Oakland and listen to country music. When I hear Hank Williams, jr. sing, “a country boy can survive,” I picture a white man. I had not pictured a Japanese-American girl… and I should know better. Contradictions are real. Struggles are real. Brad Paisley’s “This is Country Music” makes the journey less difficult, but struggle is not easy. Being real is not easy, but it is where I belong. 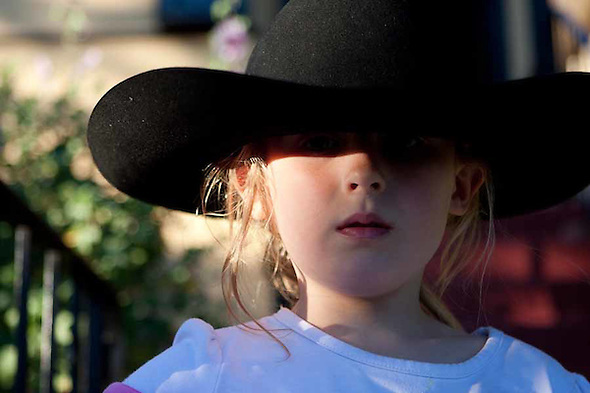 This entry was posted on Friday, February 28th, 2014 at 11:57 pm. 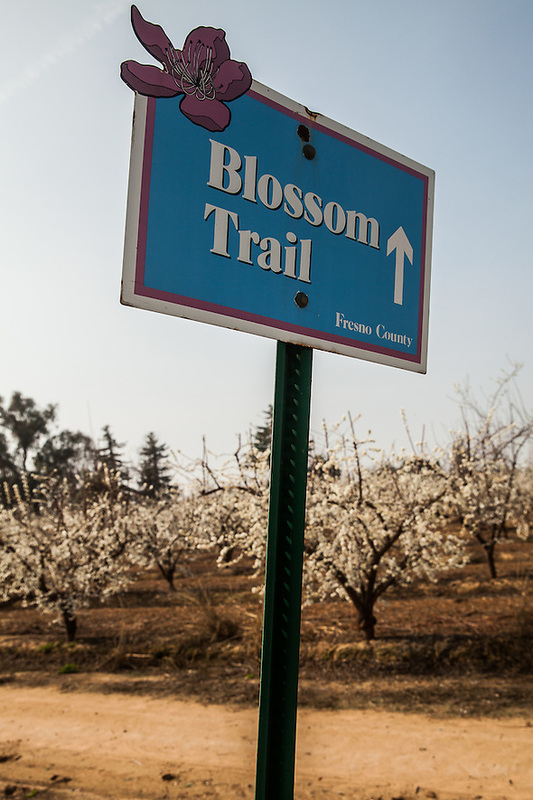 It is filed under Travel and tagged with agriculture, Blossom Trail, country music, Fresno County, John Steinbeck. You can follow any responses to this entry through the RSS 2.0 feed. 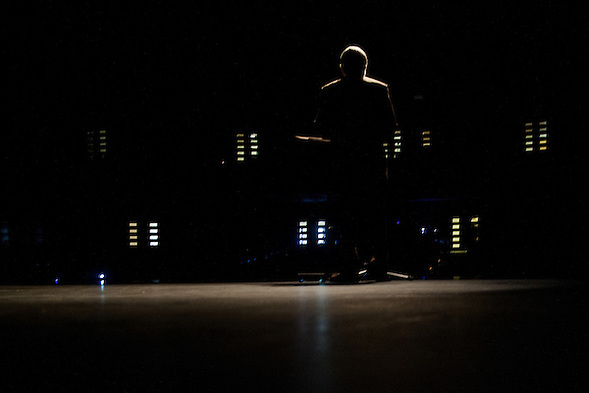 These pictures are awesome, Bry, as usual. For the record, my grandmother and ex- husband’s birthday is Feb. 2. And it’s also Groundhog Day. Lots going on, on Feb 2. Love the picture of Libby! And, my anniversary is Valentine’s Day! Well, go big or go home. My wedding day is 2/2/2.